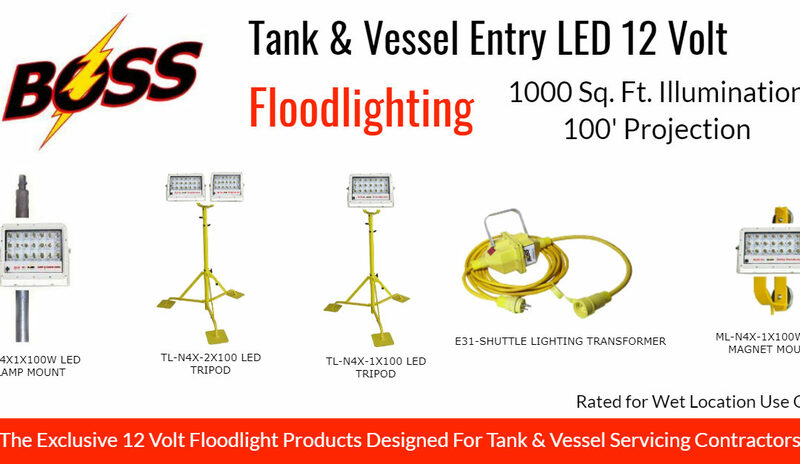 Boss introduces new 12 Volt LED Floodlights for confined space entry applications. 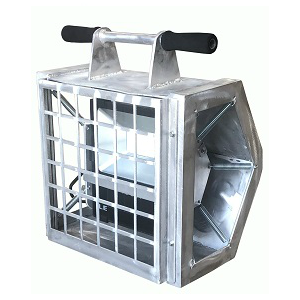 Tank and Vessel entry for non-explosion proof applications. 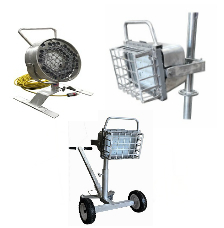 The lights are rated NEMA 4x water proof. 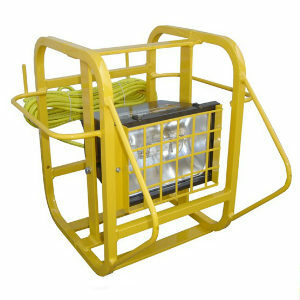 Good for offshore and marine saltwater applications. 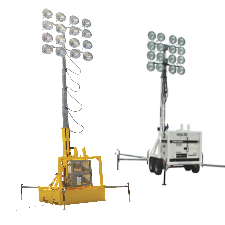 Operates off of 12 DCV or can be supplied with an in-line 120v to 12/24v reduced voltage lighting transformer. 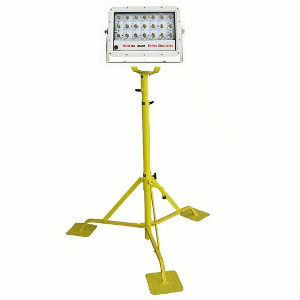 This 100w LED Floodlight can take the place of four 5-head water proof string lights used to attach to scaffolding. 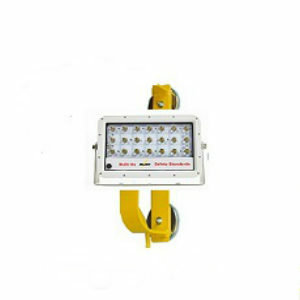 The new LED floodlight can be clamped to hand rails or scaffolding supports. 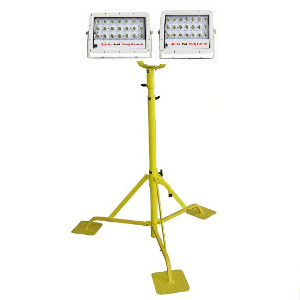 Boss has these 100w 12/24v LED floodlights for rental or for sale. First of their kind to be introduced to the industrial industry. 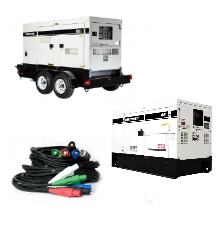 The service techs are always helpful and we never have any issues with the rental equipment. 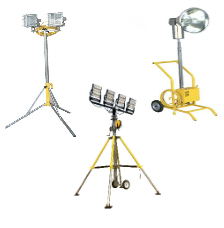 Each year we rent their portable lighting products and they continue to improve and put out more light. Good company to work with and they truly care about our making our work easier and safe during turnarounds.